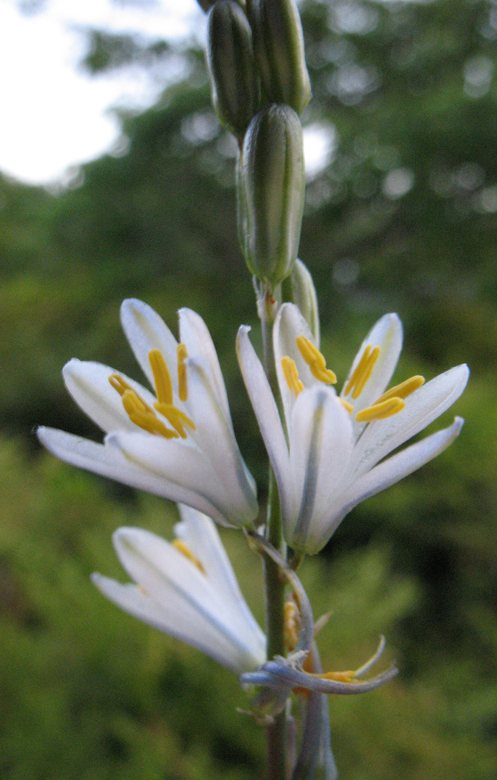 Chlorogalum angustifolium, a monocot, is a perennial herb that is native to California, and is endemic (limited) to California. 0000 0000 0508 0973:!/app/up/entry/73/th/21935.jpg:!/app/up/entry/73/th/21936.jpg:!/app/up/entry/73/th/21937.jpg:!/app/up/entry/73/th/21938.jpg:!/app/up/mg/210/th/mg63255-0.jpg:!0000 0000 0612 0249:!0000 0000 0809 2337:! 2008 Vernon Smith:!2019 Julie Kierstead Nelson:!2019 Julie Kierstead Nelson:!2019 Julie Kierstead Nelson:!2019 Julie Kierstead Nelson:!2018 Julie Kierstead Nelson:!2012 Doug Wirtz:!2009 Julie Kierstead Nelson:! :!po114431:!po114431:!po114431:!po114431:!mg63255:!:! :!